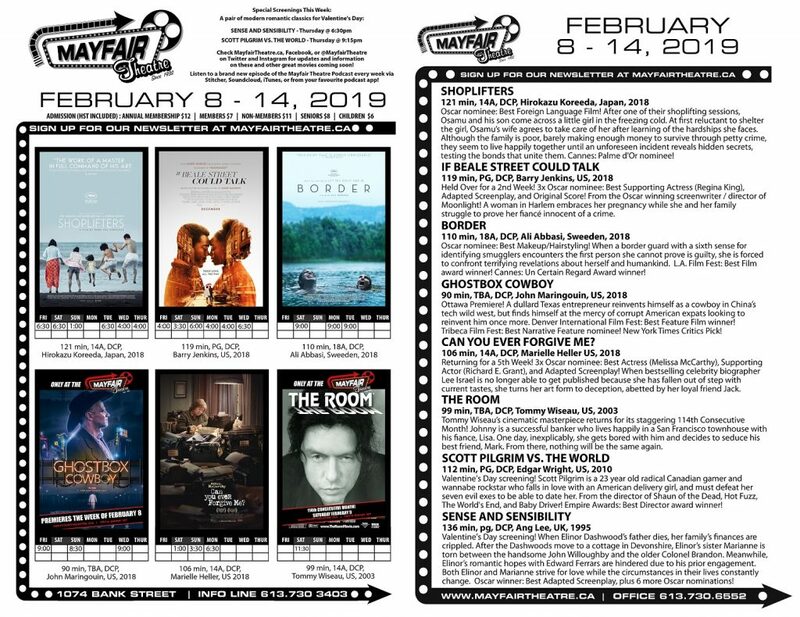 Ottawa Premiere of Ghostbox Cowboy – Tribeca Film Fest: Best Narrative Feature nominee, and a New York Times Critics Pick! The Room’s 114th Consecutive Month! + a pair of special Valentine’s Day screenings: Sense & Sensibility, and Scott Pilgrim vs The World!